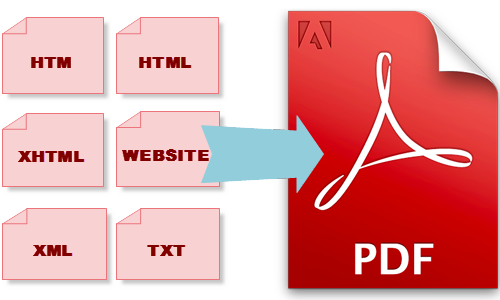 wkhtmltopdf, a program capable of converting html documents into PDF documents.wkhtmltopdf is able to put several objects into the output file, an object is either a single webpage, a cover webpage or a table of content. The objects are put into the output document in the order they are specified on the command line, options can be specified on a per object basis or in the global options area. # xvfb-run -a -s "-screen 0 640x480x16" wkhtmltopdf "[email protected]"
After setting permission to script now we can convert document using script.